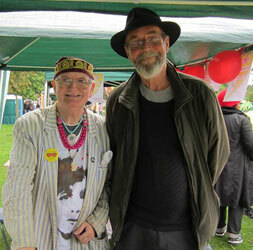 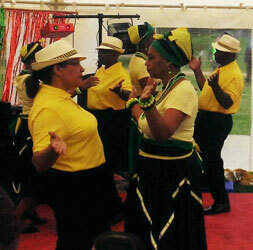 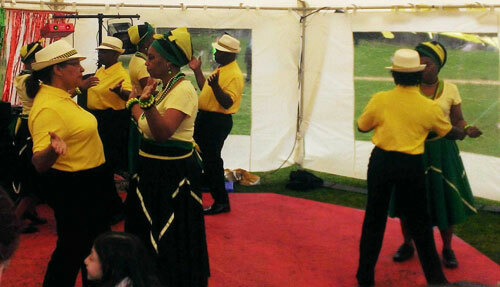 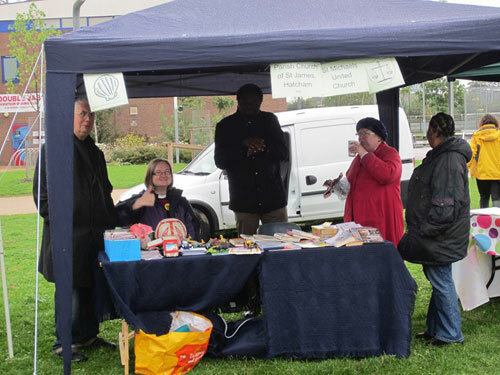 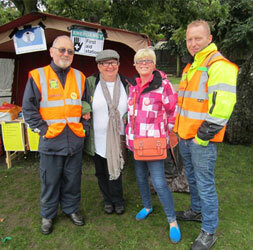 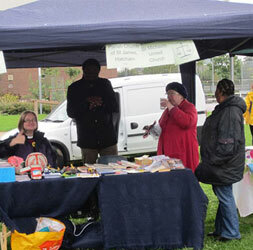 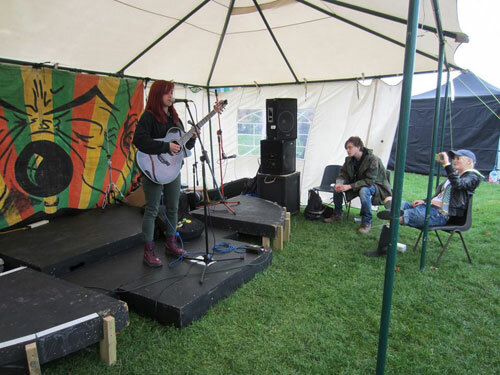 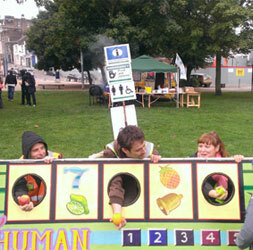 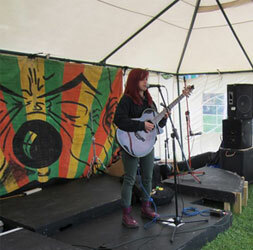 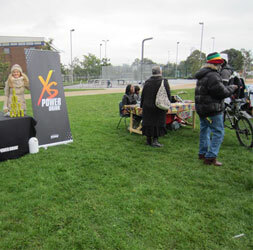 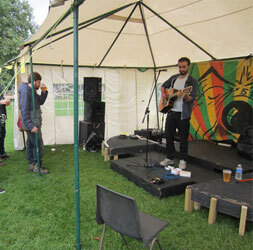 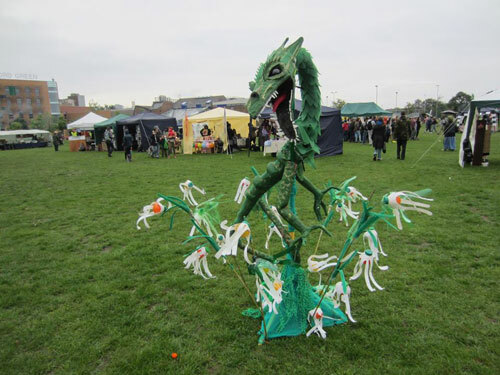 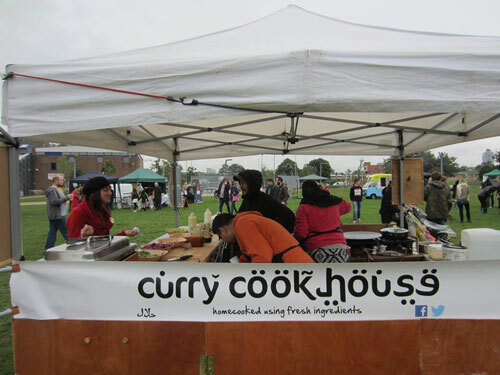 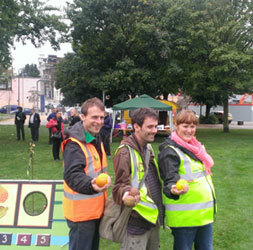 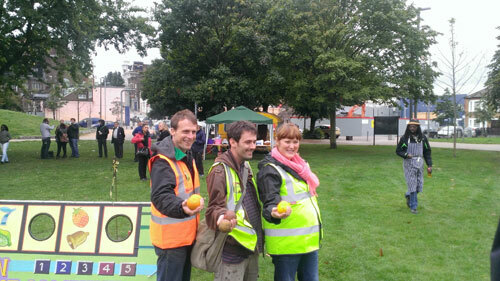 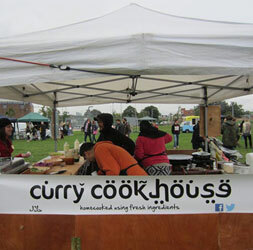 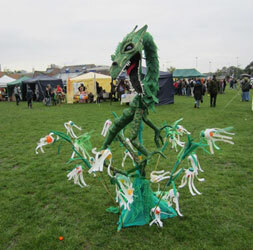 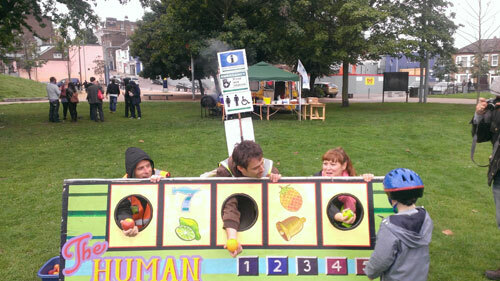 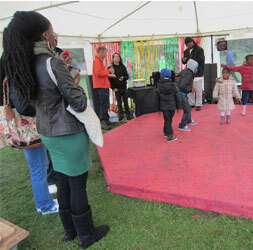 Check out some photo’s from our first free community festival in 2013 in the image gallary (click on the images) below. 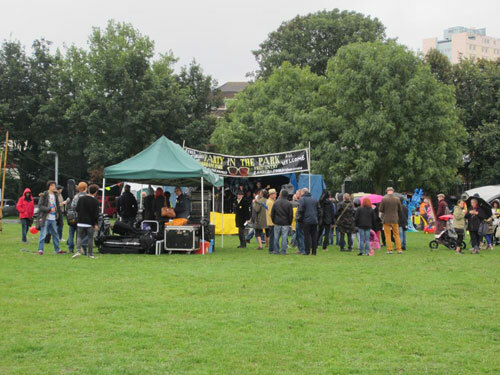 Two thousand people enjoyed a day of free entertainment at Party in the Park, a community and music festival in Fordham Park, Deptford. 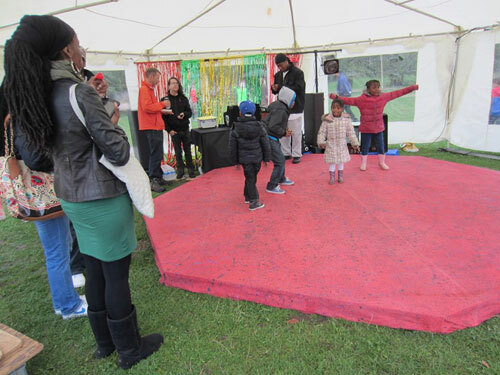 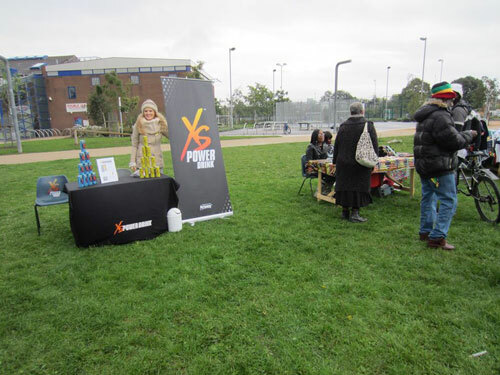 Despite rain on the day, the event attracted lots of families who were able to take part in zumba taster sessions, listen to a range of music, spoken word and poetry performers and watch street and dance demonstrations. 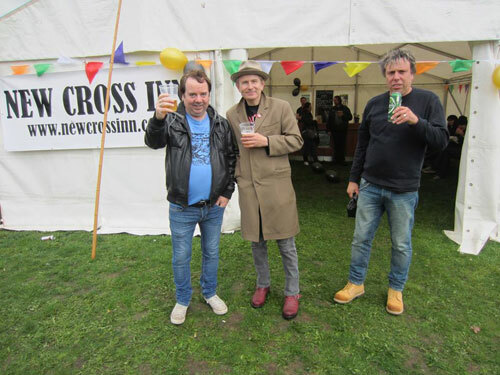 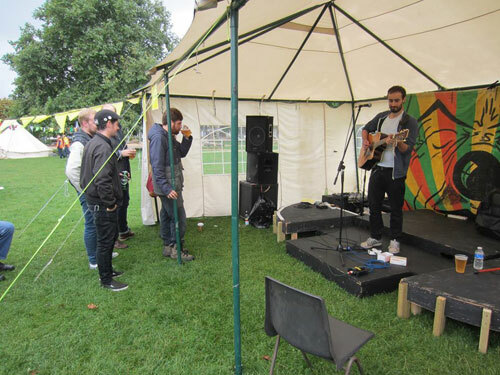 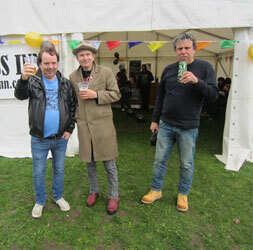 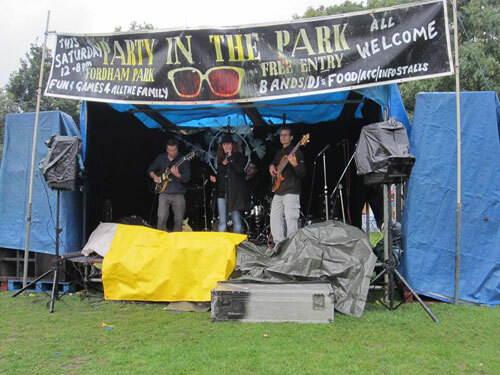 There were 25 local bands and singers who entertained the crowds with music from disco to reggae, punk rock to soul and folk. 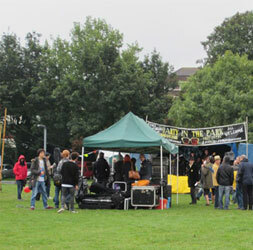 As well as the music there were DJs, a crew from New Cross fire station who gave some demonstrations , police horses from the Mets mounted police division, a performance of Caribbean dance, a beer tent, bookstall arts and crafts stalls, food, a barbeque, hula hoop demonstrations and activities for children. 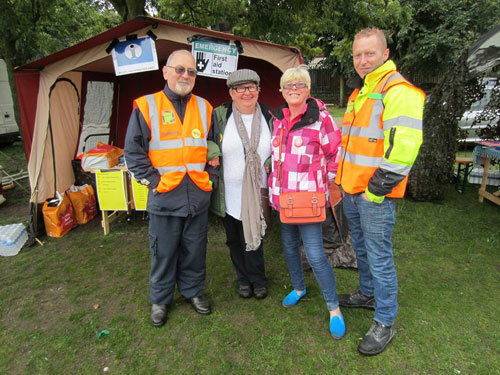 All in all, the festival shows what can happen when people from the community come together to volunteer their time with the help of local based organisations.  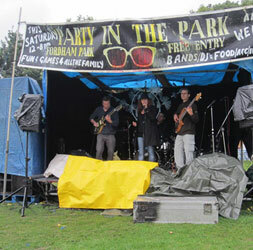 We are currently organising this year’s Party in the Park and are looking for both volunteers and sponsorship. 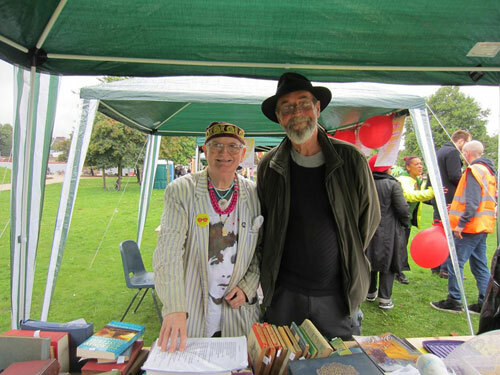 Local press coverage heralded the day as hugely successful. 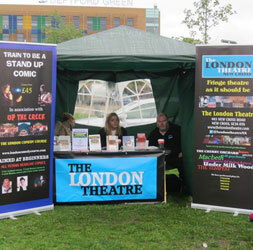 As part of the build up to this year’s festival we will be heavily promoting the event. 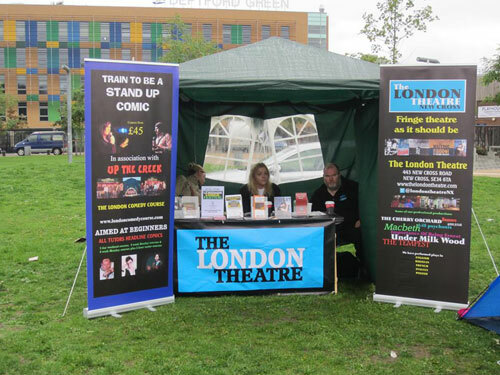 To help with sponsorship please visit our sposorship page or if you want to contact the events organisers, please use or contact form .